When it comes to getting tough jobs done, the new Chevrolet Silverado 2500HD has your back. Our Westlake dealership is the best place to end your search, if you are looking for this truck. This heavy-duty pickup is known for its tremendous towing capability. The interior is equipped with plenty of storage space and state-of-the-art safety and entertainment features. Come and see what it’s like to sit behind the wheel of the new Chevrolet Silverado 2500HD at our dealership in Westlake. One test drive and you’ll be convinced that this vehicle has got to be your work companion! 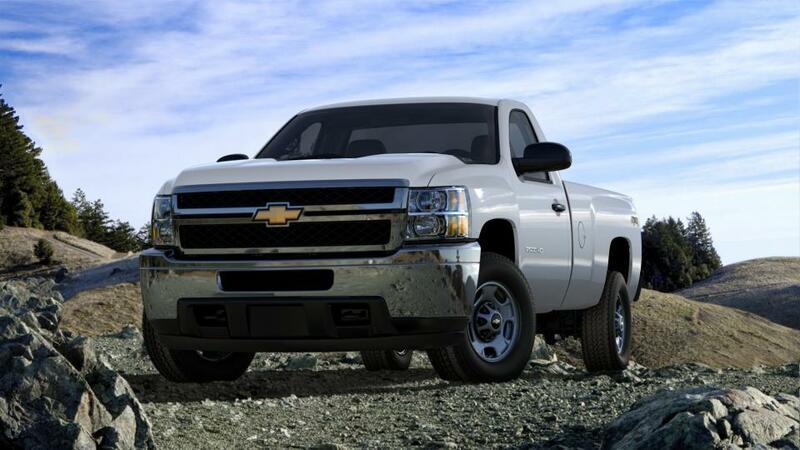 We also offer competitive financing options for the new Chevrolet Silverado 2500HD at our dealership in Westlake.